Smallest country in the world! 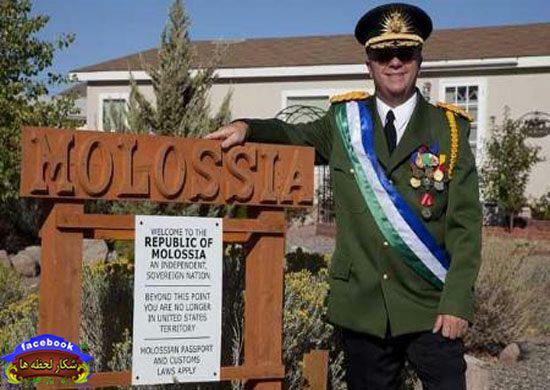 This is Molossia! A country with a population of 14 people, one of whom is the president! It was established in 1977 by Mr. Baugh! « What do you do when your teacher says this cannot be done the night before?